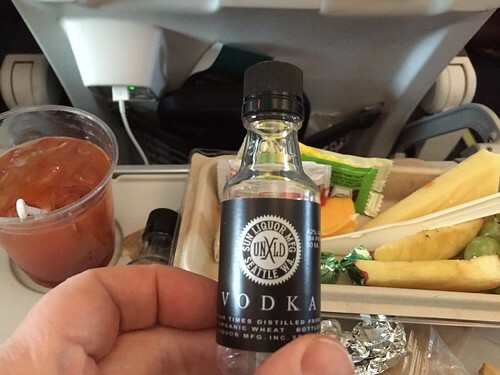 Awesome local liquor from our old ‘hood on Alaska Air! I thinks it’s pretty neat they are uber local. Awesome local liquor from our old ‘hood on Alaska Air! I thinks it’s pretty neat they are uber local., a photo by gmwnet on Flickr.